Humans are multi-faceted. Often, I have been tempted to take the results of the many personality tests I’ve taken over the years and combine them somehow to get an overall picture of ‘me.’ I’m willing to bet, though, that even with all that information there would still be aspects of my personality that aren’t covered. 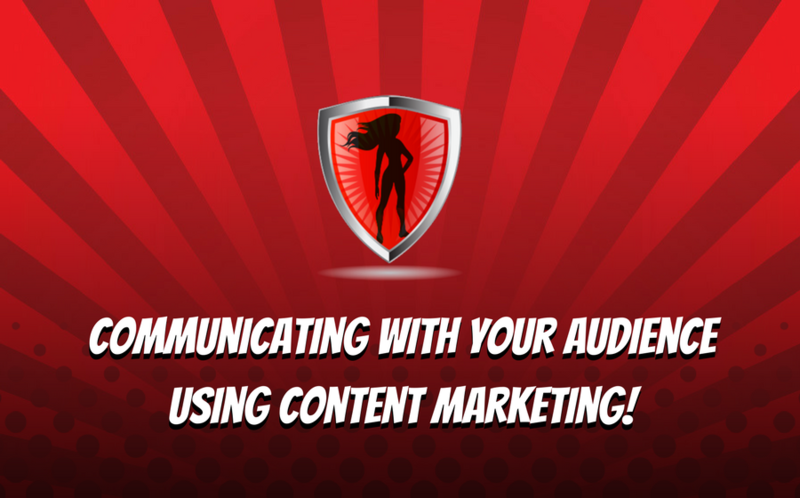 While many things have changed in marketing over the years, one thing has remained consistent: great content can be the keystone to a loyal and receptive audience. Quality over quantity is a time-honored rule, and one that must be observed by small businesses in this digital communication world. 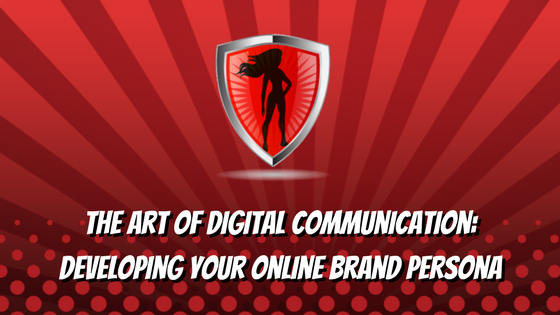 Every message that you send out is one that portrays your personal and company brand. Social media and digital communication have all but erased the gap between our private and business lives. So how do you tailor your posts to benefit your small business’s brand while still maintaining your personal touch? It’s all in the execution.